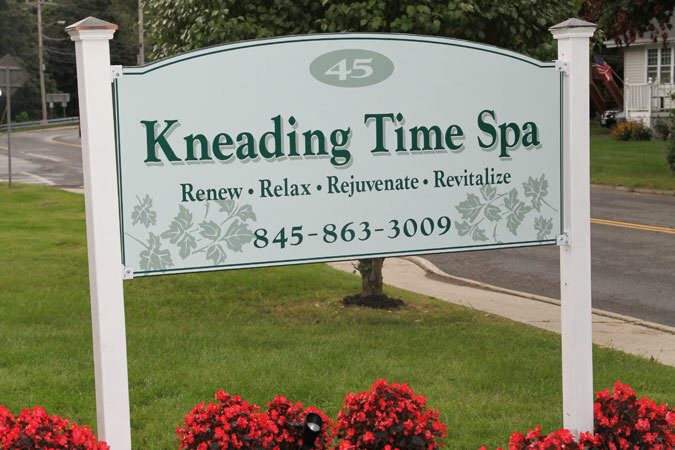 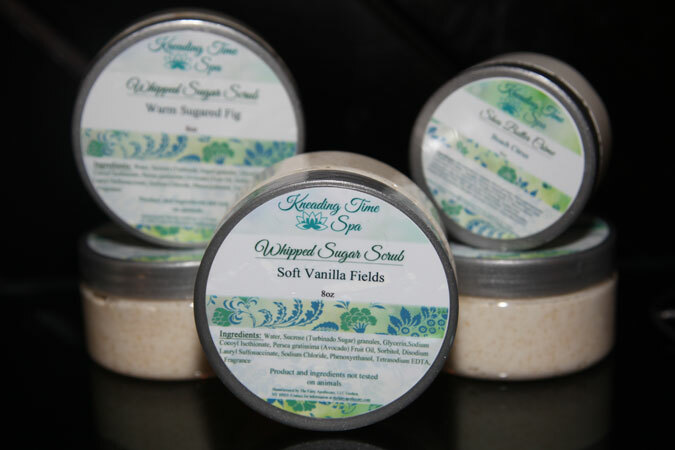 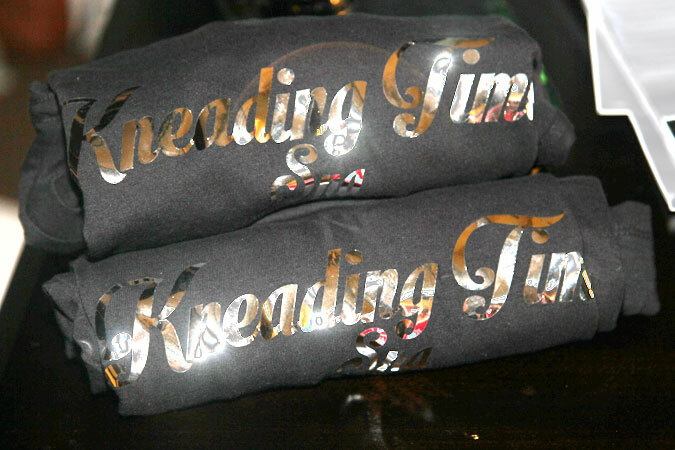 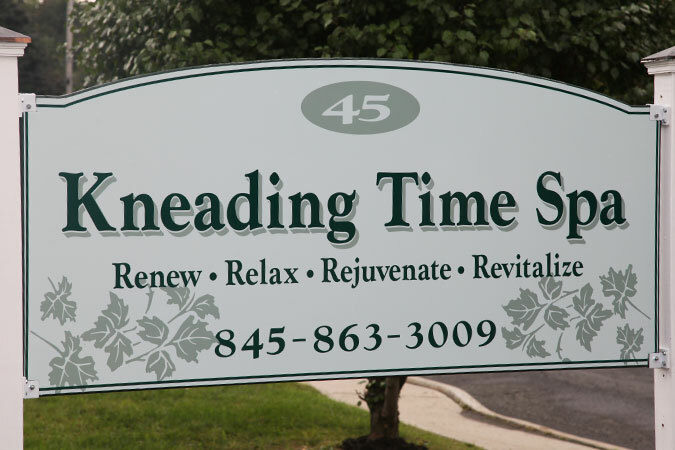 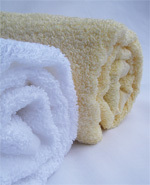 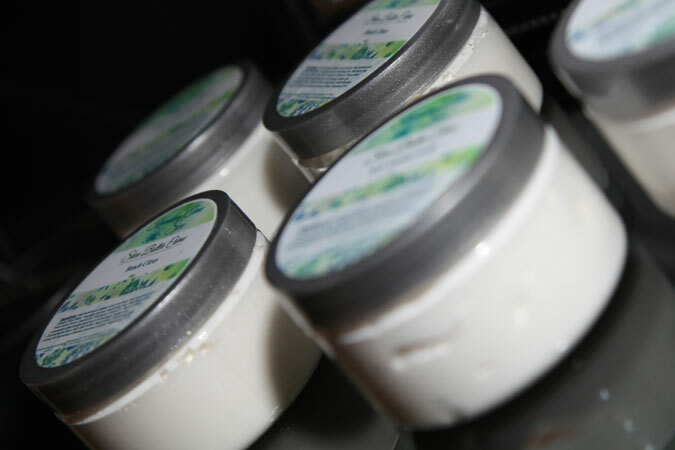 Kneading time offers a variety of massage and skin care services because we believe everyone deserves to be pampered. 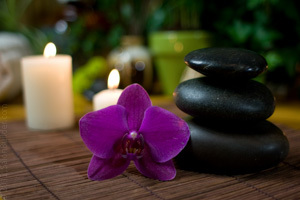 We know that the better you feel on the inside, the more confident and happy you'll be with how you look on the outside. 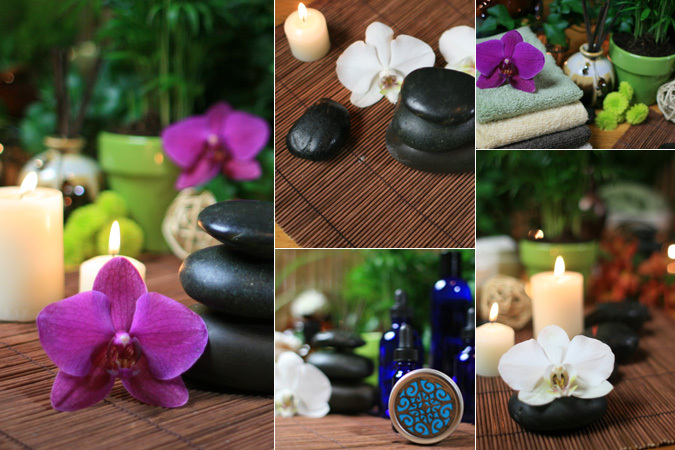 We offer soothing beauty treatments for women and men in a comfortable and secluded setting. 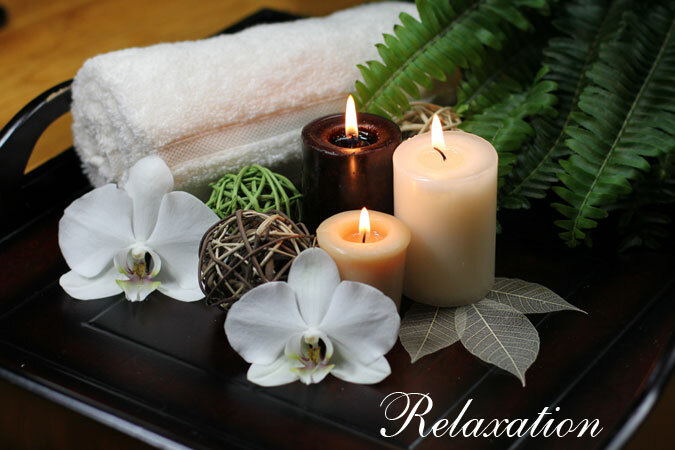 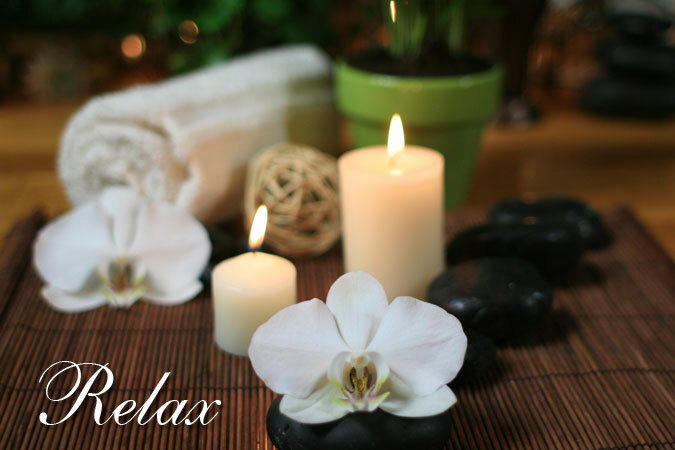 Retreat to our quiet and peaceful spa where our professional massage therapists and estheticians are ready to make your visit with us stress free and enjoyable. 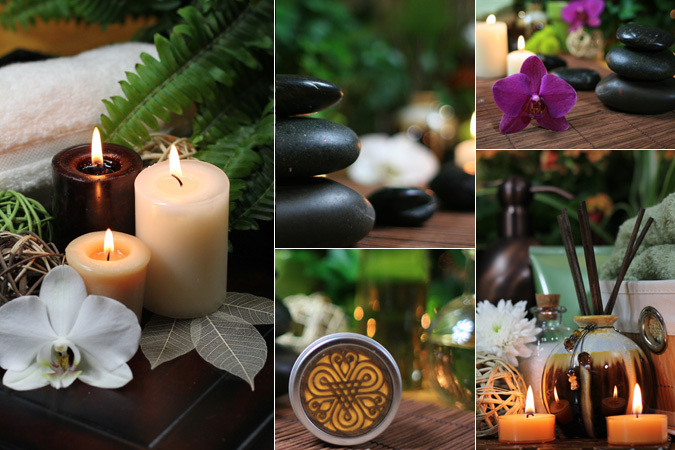 Pevonia's most powerful ingredients come from the safest source...nature. 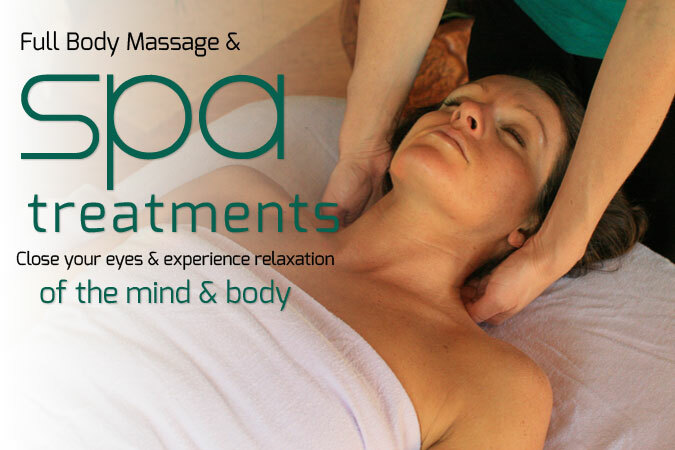 For more than two decades, Pevonia has been the skincare brand of choice for the finest spas and professional estheticians worldwide. 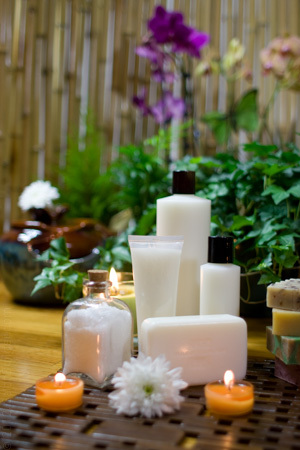 Pevonia delivers superior results and radiant skin to every skin type.